Instructional guidance is provided by the civilizations of Orion. Their purpose is to promote engaging, instinctive messages that conquer, compete, startle, stimulate, pioneer, and provoke. 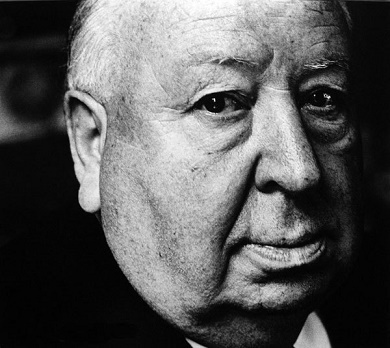 March-1939 Hitchcock signs a 7-year contract with David Selznick. Shortly afterward, the family shifts to California * Budha-Chandra bhukti * Somana-yuti-Guru Chandra gives effect of Guru ruler of 11 = 8th-from-4th, shift to "step-country"
Hitchcock's father and paternal grandfather were green-grocers, and later his business expanded into managing a series of small shops selling fish and fish-and-chips. Bhava-3 shopkeeping. 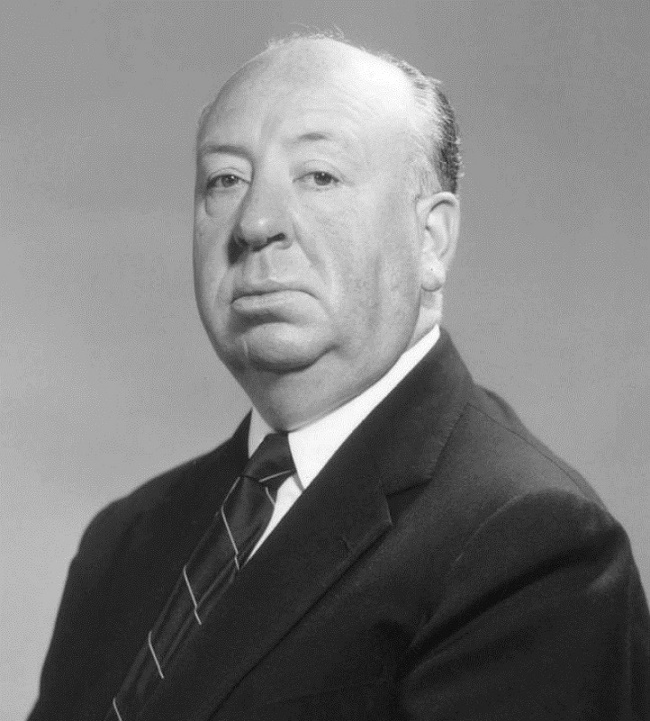 Hitchcock's mother according to his biography was a customary stay-at-home wife and housekeeper. She was widowed when Alfred was 15, and he supported her financially until her death in 1942 (his age 43). Hitchcock sibling rank was 3 of 3. His immediate elder sibling was a sister with whom he was said to have maintained cordial contact over the decades. However he was said to have had almost no contact with his elder brother, #1 of 3; this brother left the family home when Alfred was small. 11th-from-Chandra contains Budha-Simha for the elder sister, indicating some degree of conversation. However 11th-from-11th-from-Chandra indicates the eldest sibling brother, showing no contact despite all three of the siblings enjoying fairly long lives. Budha-Chandra bhukti * Somana-yuti-Guru Chandra gives effect of Guru ruler of 11 = 8th-from-4th, shift to "step-country"
No divorce due to Shani-7 Much dalliance with leading ladies; however they generally rejected him. karmesha-10 Shani in 7 shows that his spouse's participation was structurally essential to his career. Generally, Ketu-2 suggests a considerable distancing due to disinterest from the family of origin. 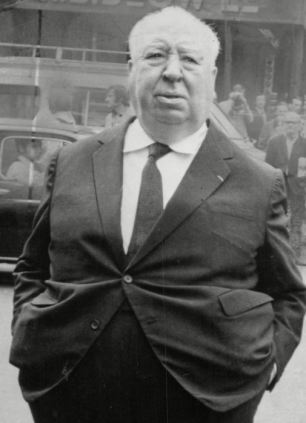 Hitchcock was said to have maintained a minimal contact with his few family members, no contact with most of them, and unlike his wife Alma he did not move his London-based near-and-dear to the safety of California during WW-2. In other words, they were not near-and-dear.